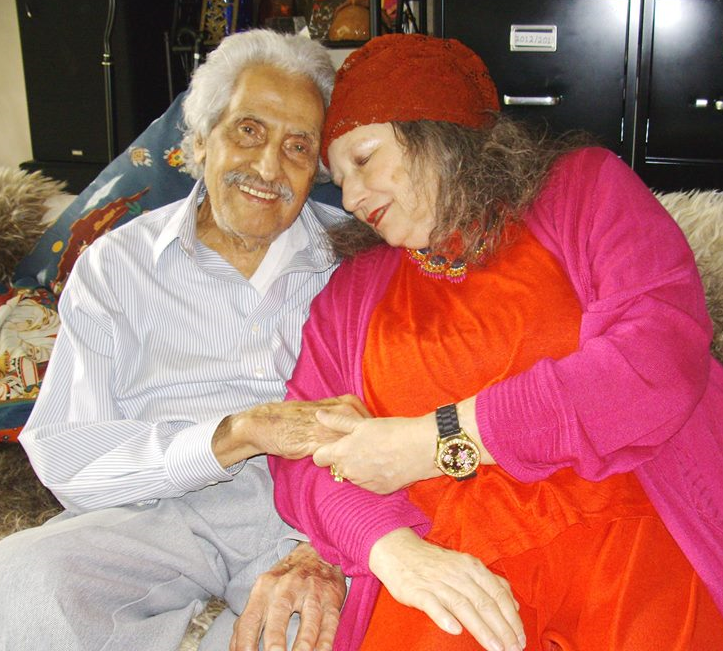 The material and oral history recorded in the Halim El-Dabh Archives provides a rich account of El-Dabh’s mercurial rise from agricultural engineer in Cairo, Egypt to avant-garde composer in New York City and beyond. With his teachers, contemporaries and associates, El-Dabh shaped the stream of twentieth century consciousness. In snippets and scribbles from Martha Graham’s dance studio to the Kennedy Center Stage, El-Dabh’s collection reveals the intimate nature of collaborative artistry with a stunning array of musicians, choreographers, dancers, visual artists, scholars and philosophers. 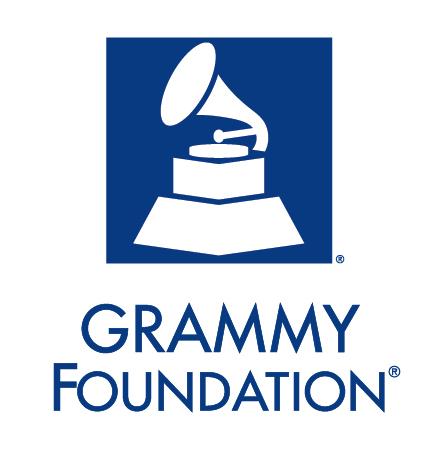 I am thrilled that GRAMMY Foundation® has recognized and promoted my work with the El-Dabh Archives Project with award of a Preservation Assistance Grant (2015). As of July 2015, frailty of life has brought my work with the El-Dabh Archives Project to an end, but research with public archives and published works continues.